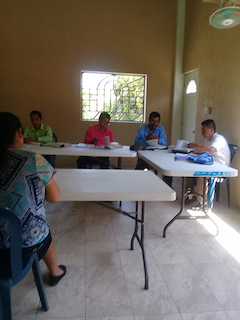 We reinitiated our Bible Institute on January 30, 2019. It had been several years since we have had students. We have four students that are committing to the three-year time frame to be trained up. 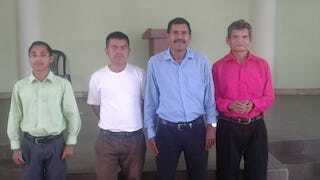 Three are some of our pastors that have never gone through formal training. Our pastor from La Puente was moved to Marimba and a new pastor was placed in the church from La Puente, who has never had formal training. Our pastor from Tular took a little bit of training years ago but needs to complete it. 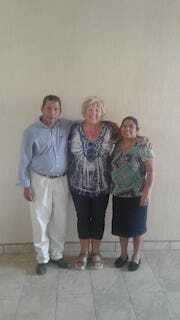 The pastor from our new church in Matazano has never gone to Bible School. 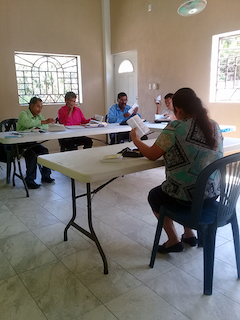 The fourth student attends our church in Dos Quebradas and wants to be trained for future ministry work. The students come twice a month and have 6 hours of classes; 3 classes that each last for two hours. 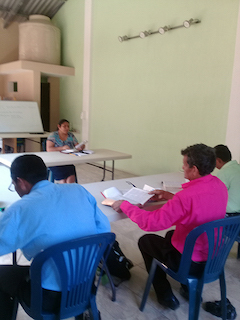 I am teaching a class and Ana and Pastor Otoniel are also teaching. We have a good group of students who are eager to learn and good about interacting, sharing and participating. Pastor Marcos is blessing the students with a lunch between their second and third class sessions. I am really enjoying the opportunity to pour into these pastors’ lives and to spend the one-on-one time with them.